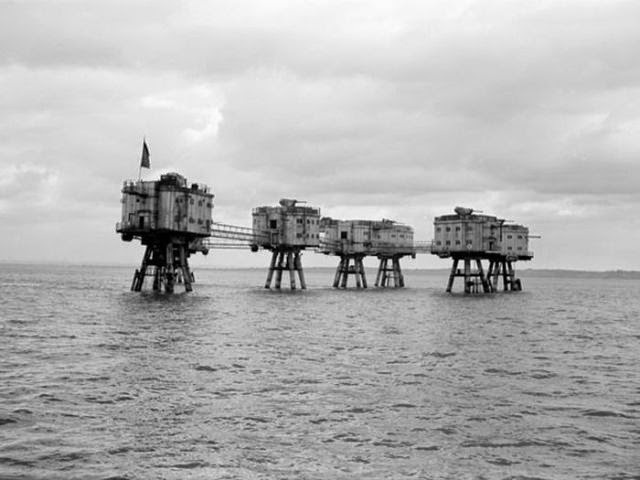 Maunsell Sea FortsThames and Mersey estuaries were built to protect England from German submarines decommissioned in the 1950s. 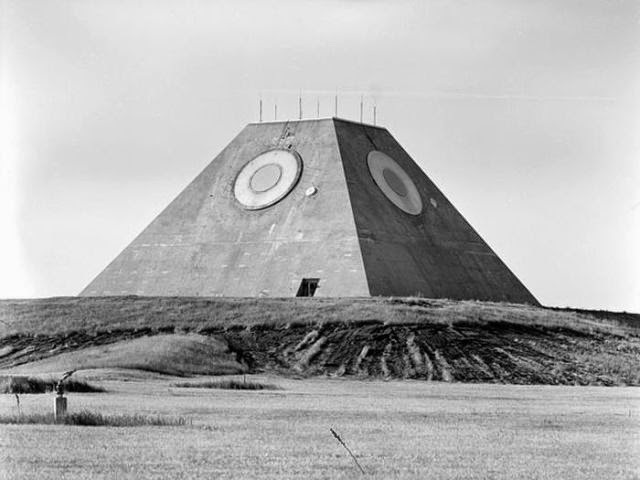 Nekoma Mickelsen Safeguard Complex ND-radar system intended to find and destroy missiles launched at the U.S.didn't even stay in service for an entire year. 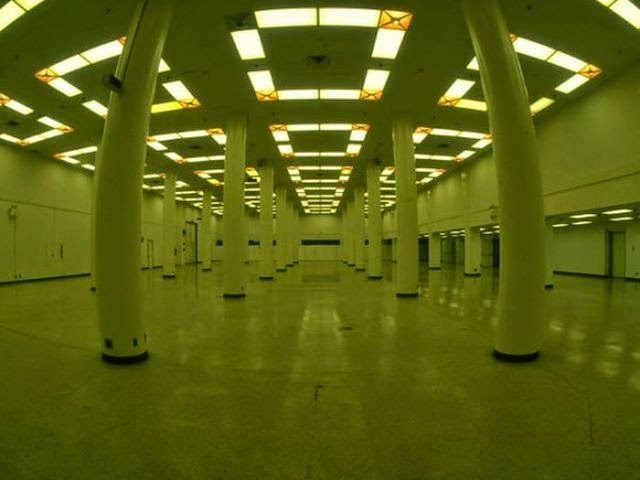 The complex was deactivated on Feb. 10, 1976. 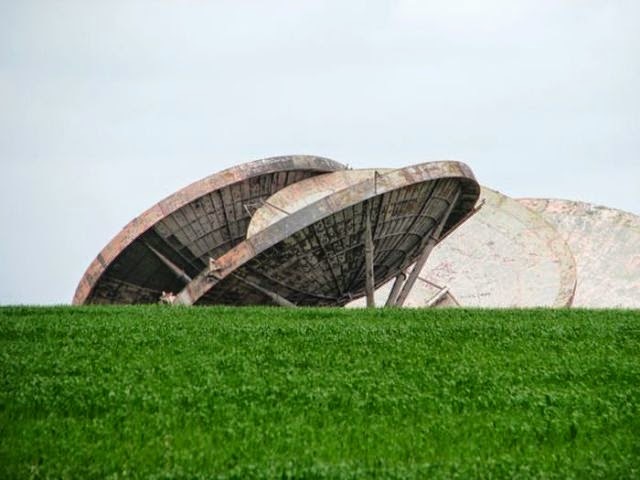 RAF Stenigot Built for crazy long-range radar during World War II Lincolnshire England. 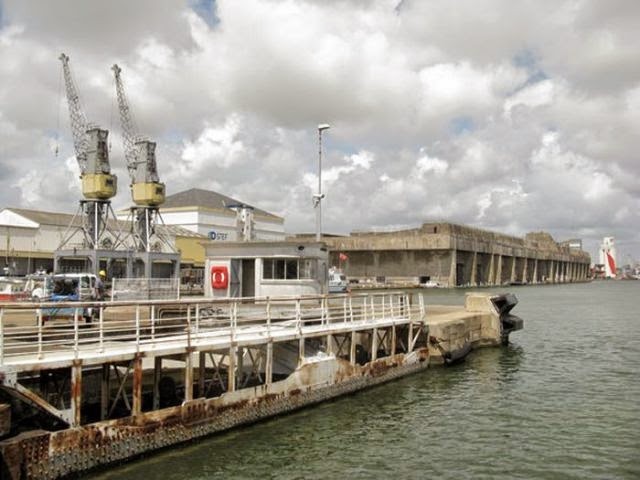 Saint Nazaire Locks France Fortified locks built for German submarine protection make for some intriguing abandoned sites. 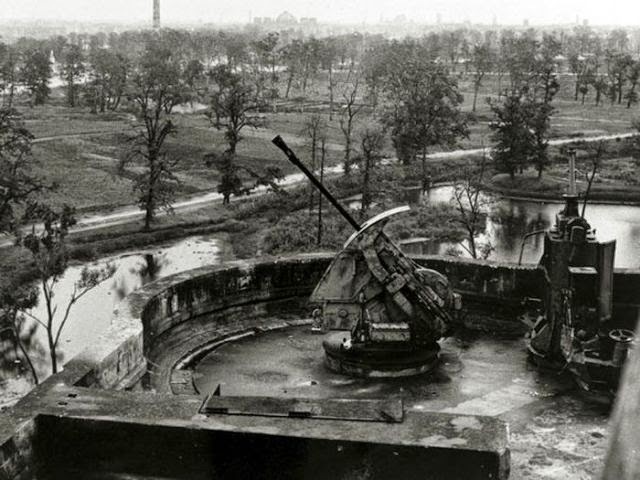 The Eight Blockhouse AntiAircraft Flak Towers in Berlin-Vienna and Hamburg Germany WWII. 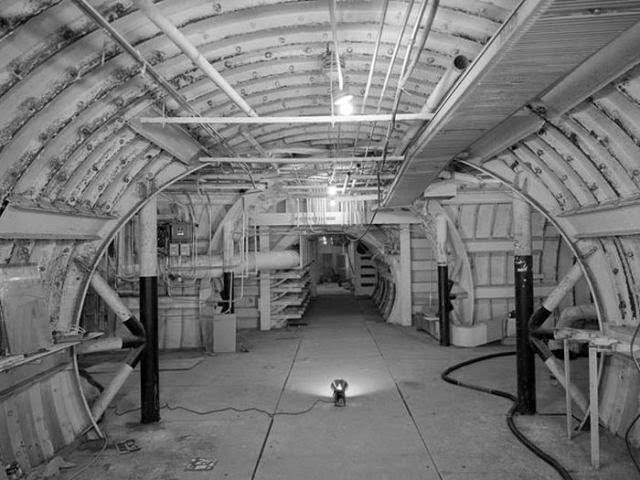 Titan I Missile Complex Eastern Washington dive 155 feet below the ground and you'd find three 1960s-built silos that once housed nuclear-tipped Titan I rockets. 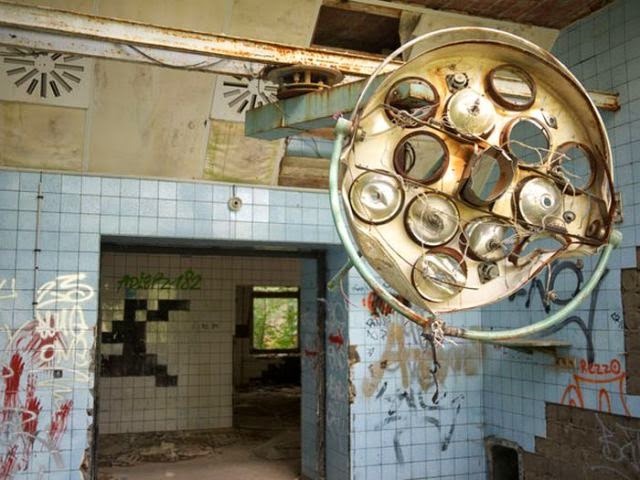 Beelitz Heilstatten Military Hospitalfamous as a set for The Pianist and Valkyrie Built as a sanatorium in the late 1800s and early 1900s Treated Hitler during World War I.
Balaklava Submarine BaseBlack Sea base for submarines also housed a series of tunnels that reached into the mountains Top Secret Location run by the Soviet Union. 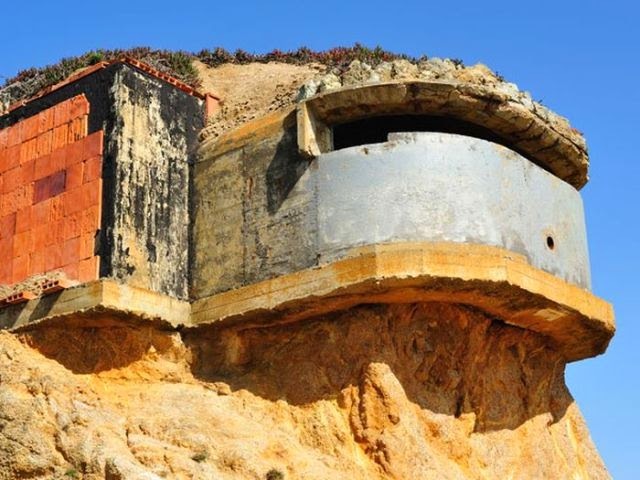 Devil's Slide Bunkers on the coast of San Mateo County in California were high tech for the late 1930s concrete and steel observation pillboxes. 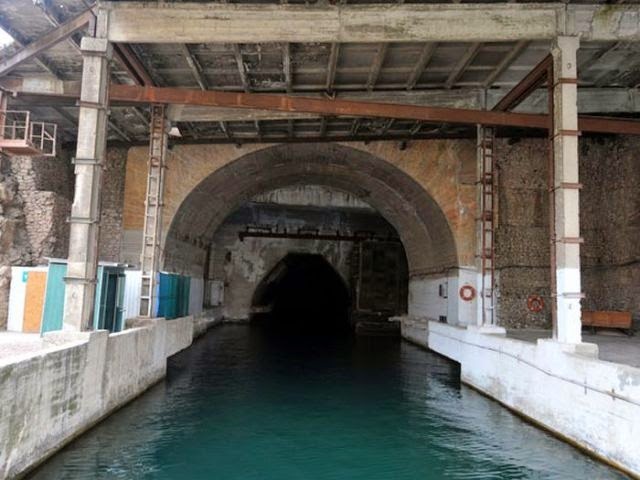 The site was sold to a private owner in 1983. 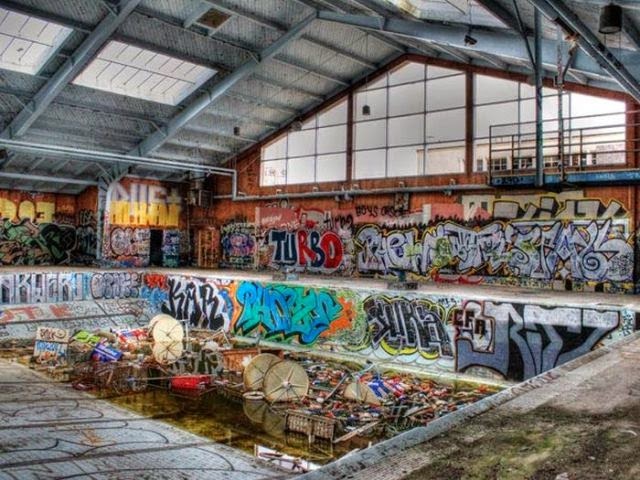 Fort Ord 80 miles south of San Francisco, was used primarily as a training center for U.S. Army Olympic-size swimming pool established in 1917 closed 1994. 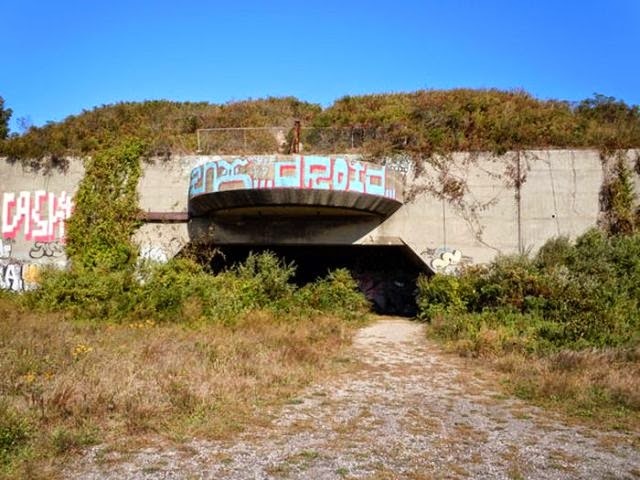 Fort Tilden established in 1917 in Queens pointed its cannons toward the sea to protect New York. During World War II but was not needed, decommishioned 1974. Greenbrier Bunker secret location built to house Congress in the event of a nuclear warcompleted in 1961 and maintained by government employees working undercover as Forsythe Associates. Hexagonal structure in the middle of the Patapsco River south of Baltimore was built from 1848 to 1850. 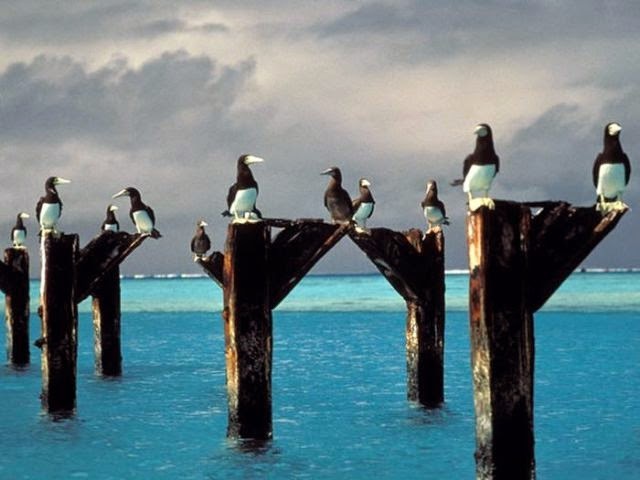 Johnston Atoll Now a National Wildlife Refuge deep in the Pacific over 800,000 square miles of ocean1926 nuclear testing from 1958 to 1975. 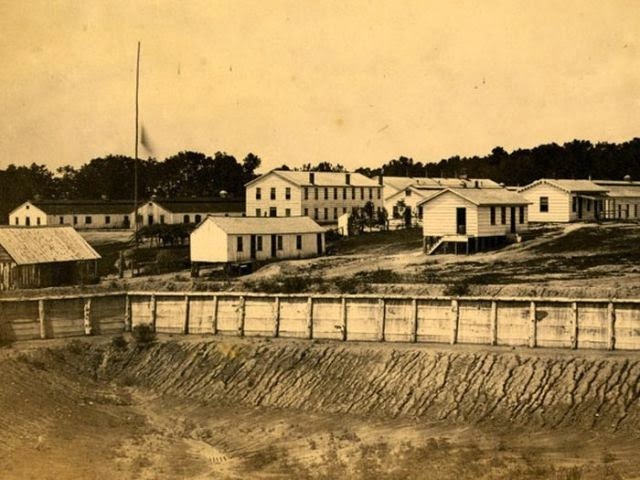 0 Respones to "Neglected Military Sites That Are Totally Remarkable"